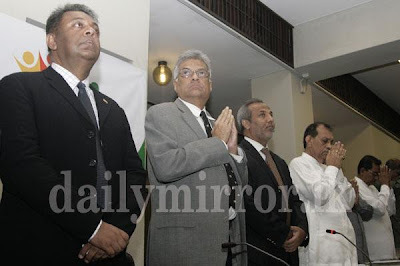 Mawbima Lanka: Has Mangala Samaraweera Converted? Who's Next? Mangala Samaraweera was not taking buddhist precepts, though he was born and portrayed as a Buddhist, along with Hakeem and Mano Ganeshan.